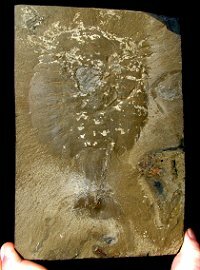 GIGANTIC Poplar Leaf - Almost a Foot Long! 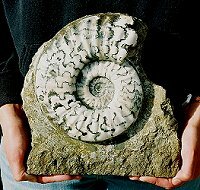 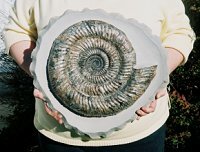 Beautiful Detailed Ammonite - Over 8 Inches Across! 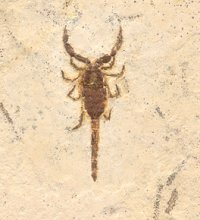 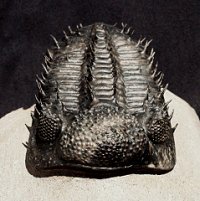 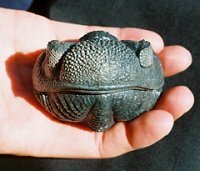 Rare "Phacops africanus" Trilobite, not a Drotops! 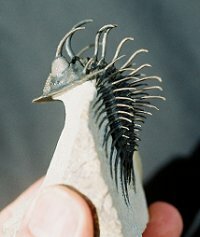 Killer Predatory Viperfish with Mouth Full of Teeth! 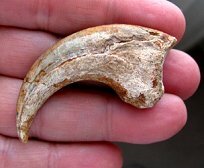 Fabulous Monoclonius Dinosaur Ungual - Rare Claw! 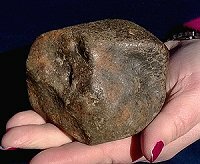 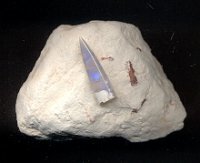 Complete Individual NWA Meteorite - Possible MOON! 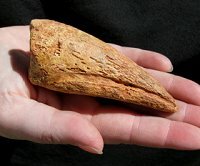 Very Large Lee Creek Meg Tooth- Almost 5 Inches! 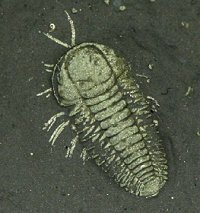 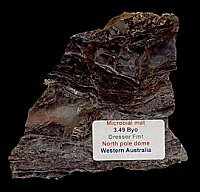 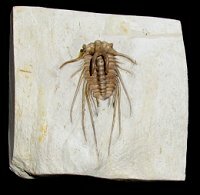 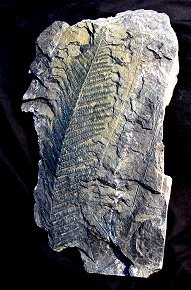 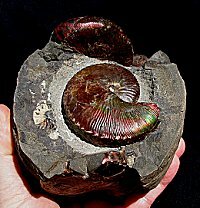 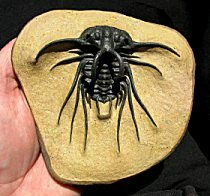 Top Quality Wanneria walcottana Trilobite- Almost 4" Long! 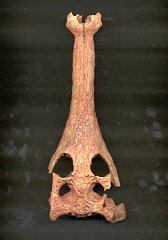 Rare Fossil Fish Aspiration- Diplo Choking on a Diplo! 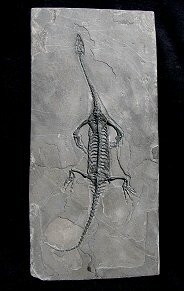 Spectacular Cheirurus Almost Entirely Free-Standing! 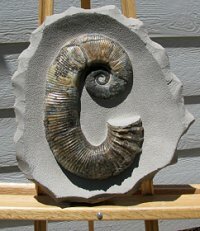 Beautiful Detailed Ammonite - 8 Inches Across! 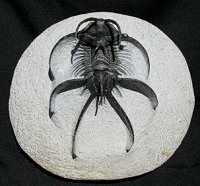 Large Framed Phareodus with MANY Huge Teeth! 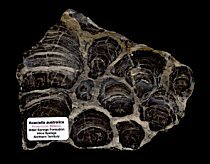 Acaciella Stromatolite - Over a BILLION Years Old! 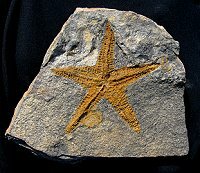 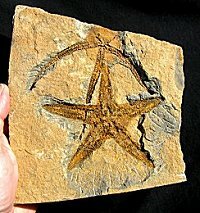 GIGANTIC True Starfish and Brittlestar Plate- Killer! 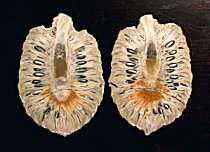 HUGE 6.3 Inch Wanneria walcottana - Split Pair! 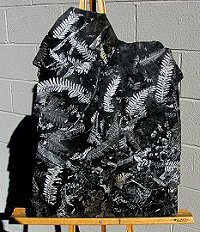 HUGE Pennsylvania Fern Frond- OVER A FOOT LONG! 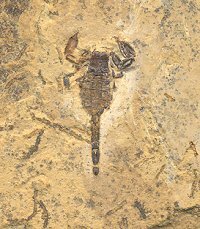 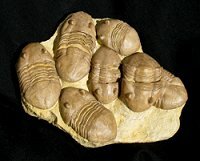 SEVEN Stalk-Eyed Trilobites - Spectacular Display! 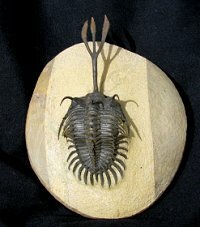 Pristine Framed Phareodus with MANY Huge Teeth! 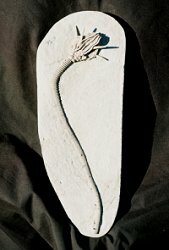 Beautiful Trimerus delphinocephalus- Over 6" Long! 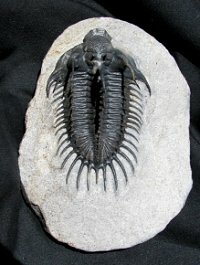 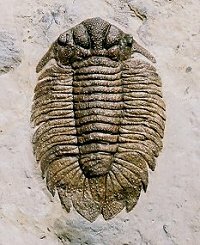 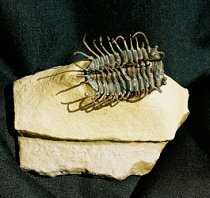 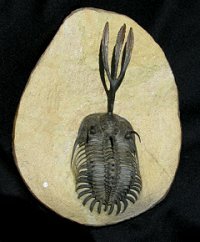 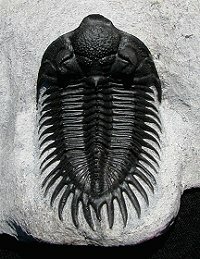 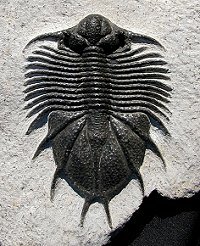 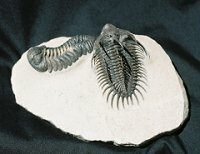 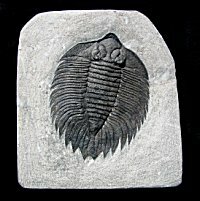 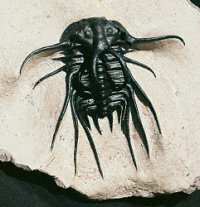 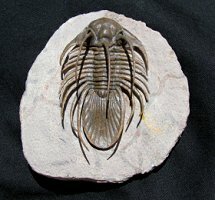 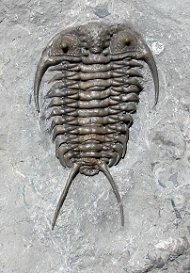 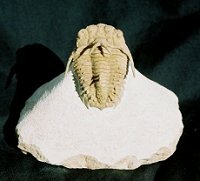 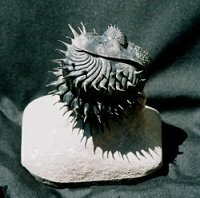 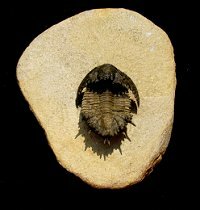 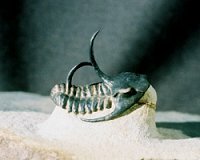 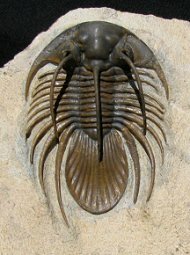 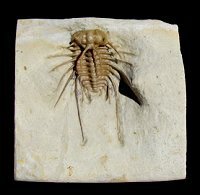 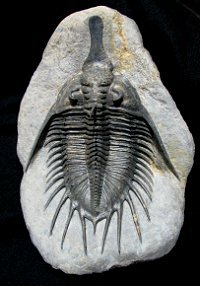 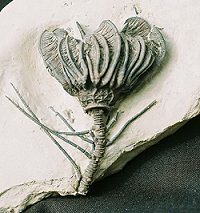 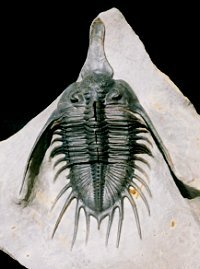 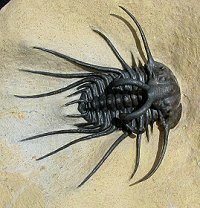 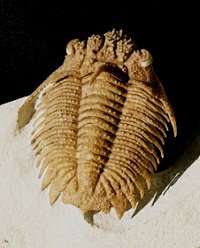 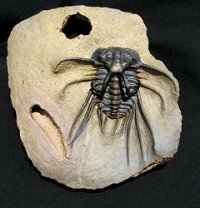 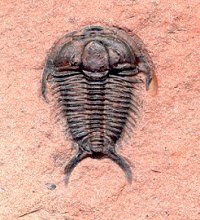 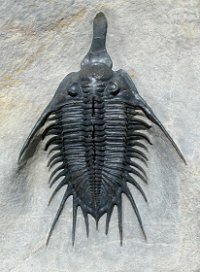 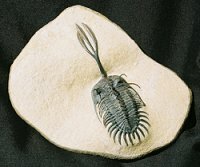 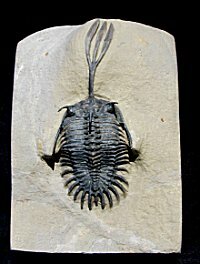 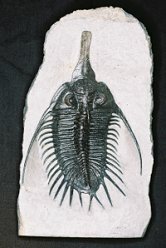 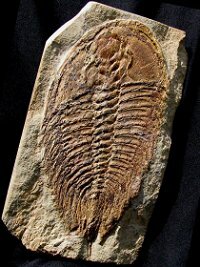 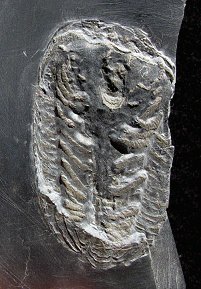 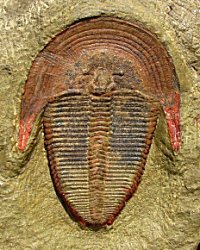 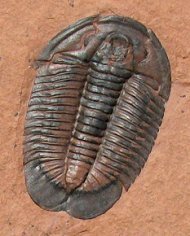 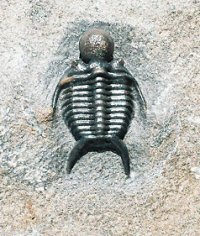 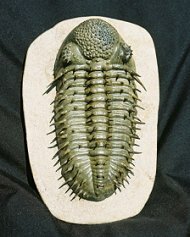 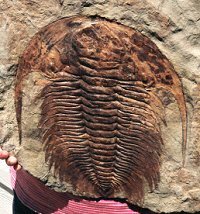 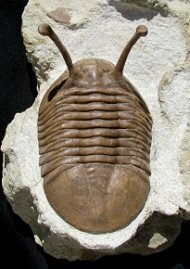 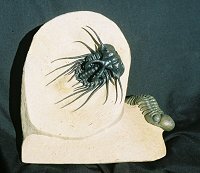 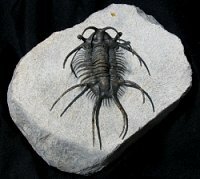 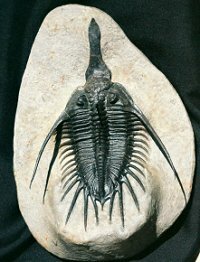 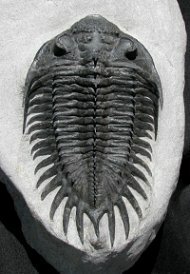 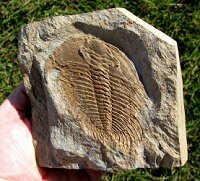 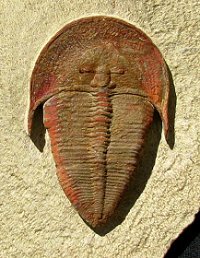 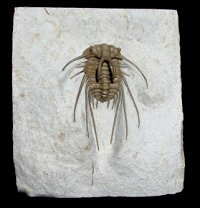 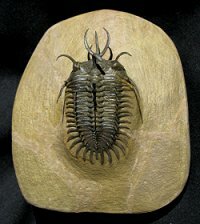 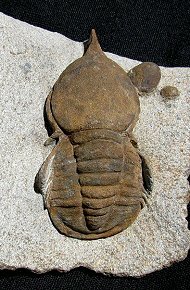 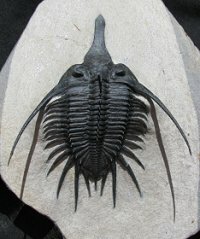 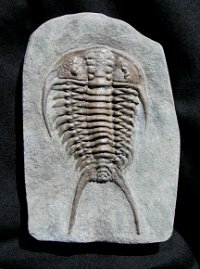 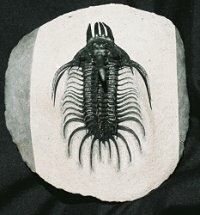 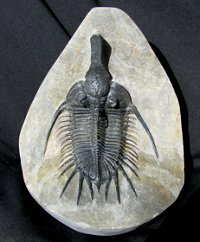 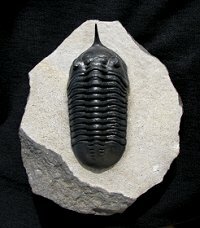 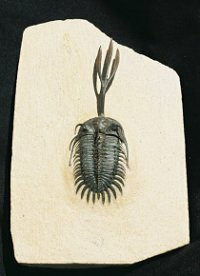 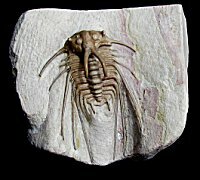 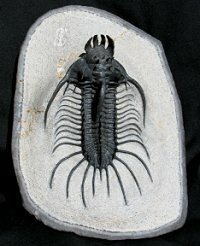 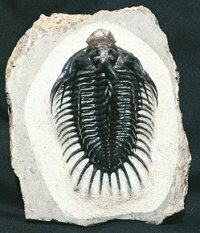 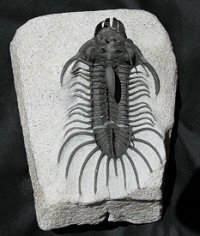 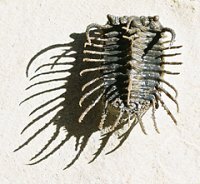 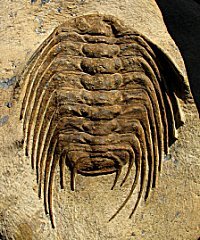 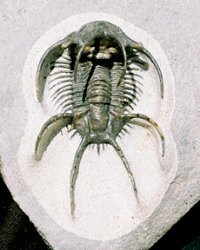 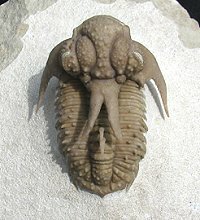 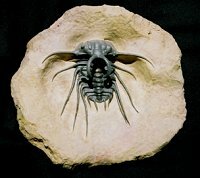 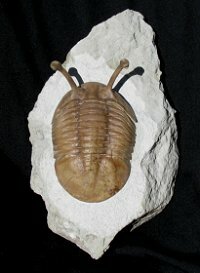 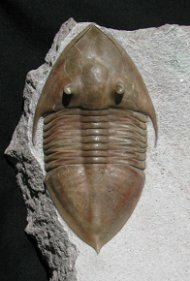 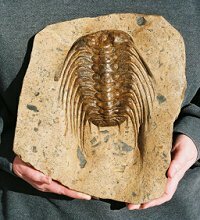 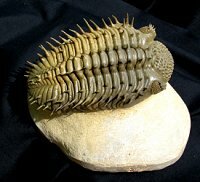 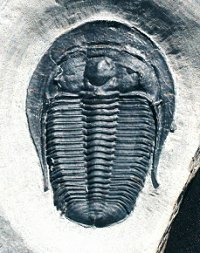 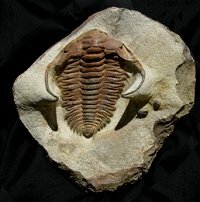 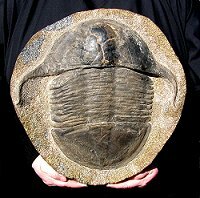 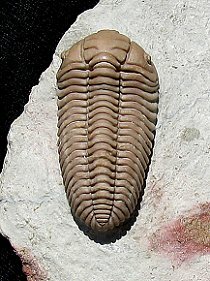 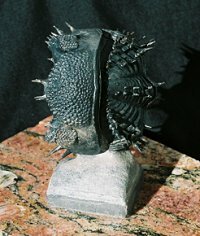 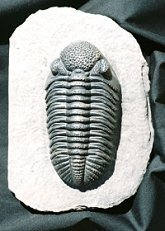 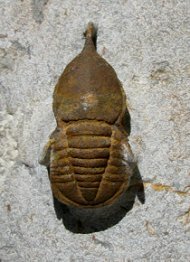 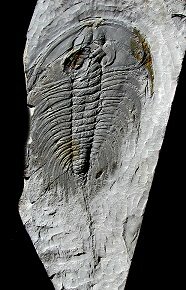 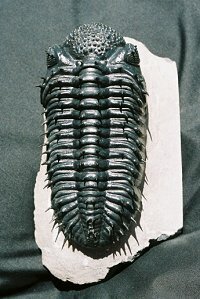 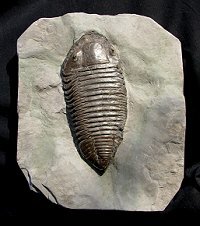 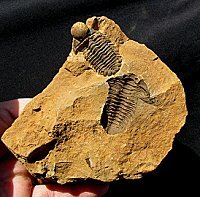 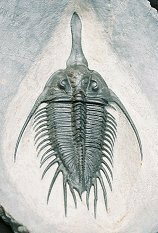 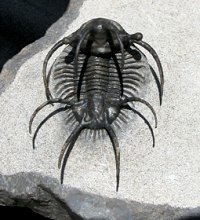 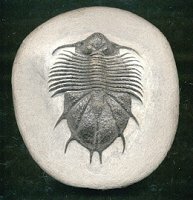 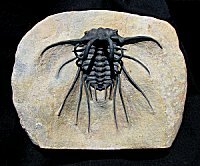 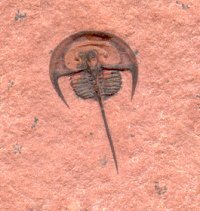 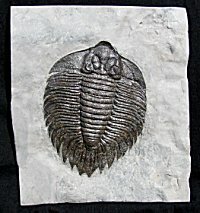 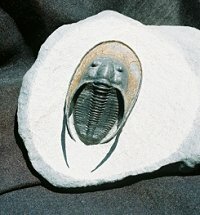 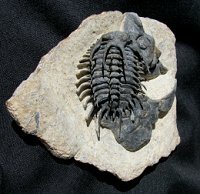 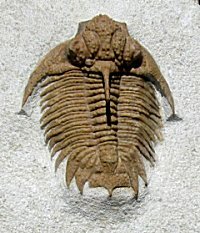 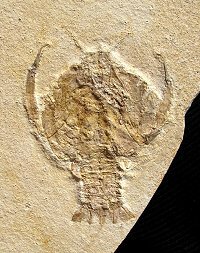 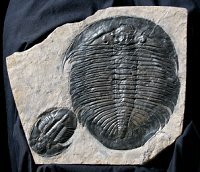 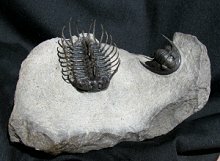 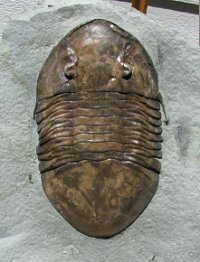 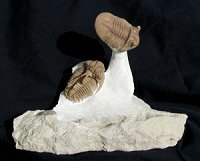 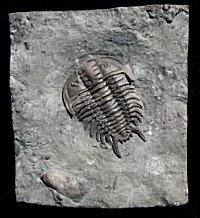 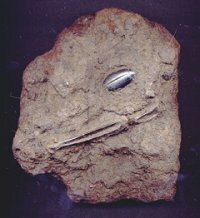 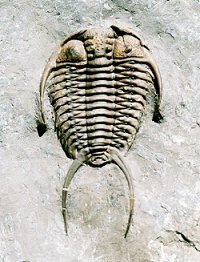 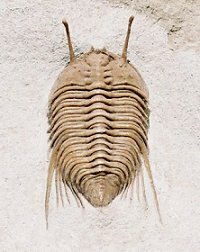 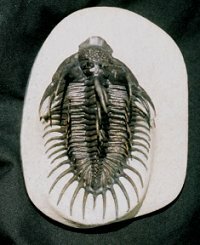 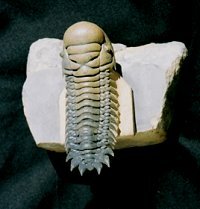 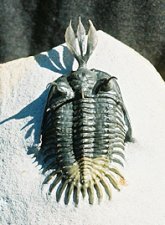 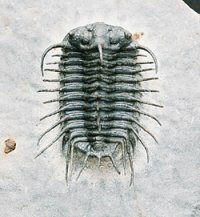 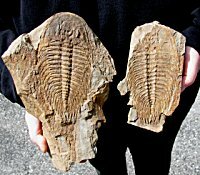 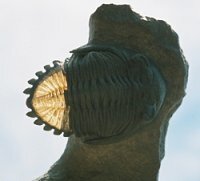 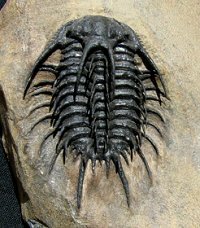 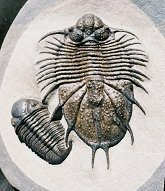 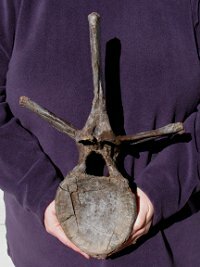 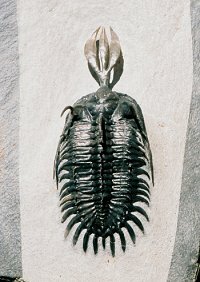 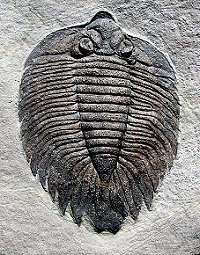 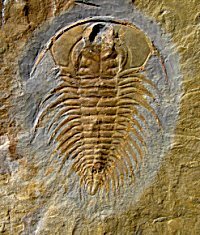 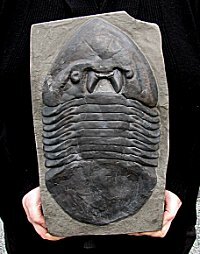 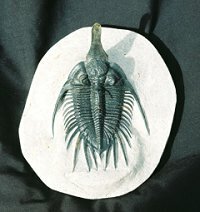 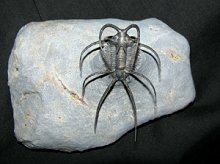 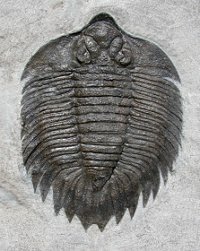 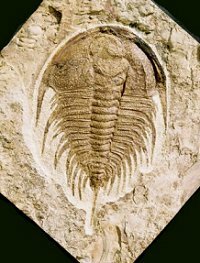 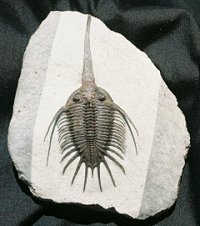 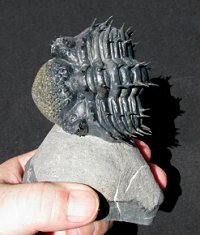 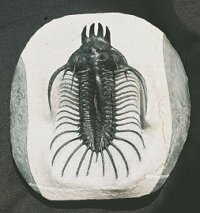 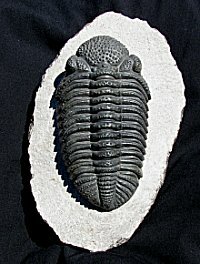 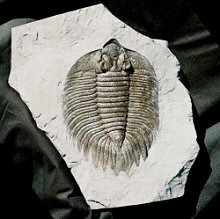 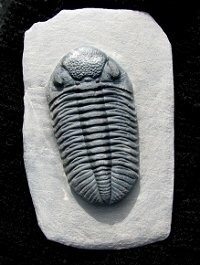 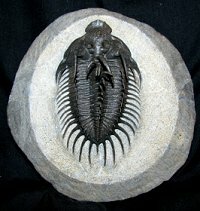 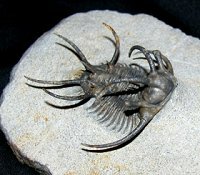 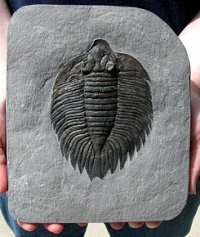 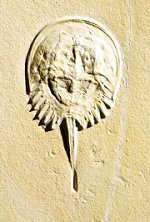 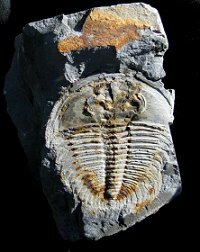 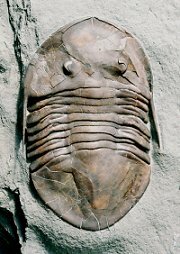 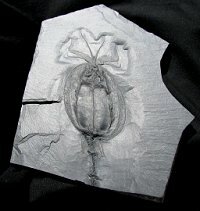 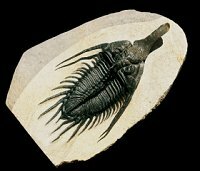 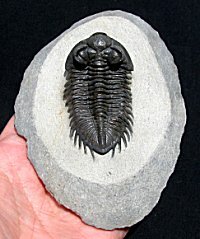 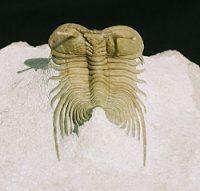 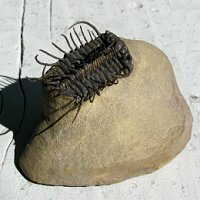 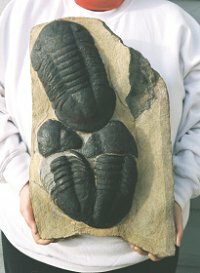 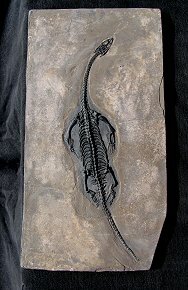 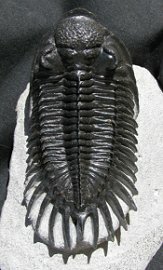 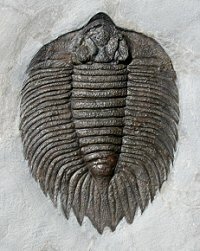 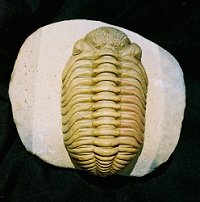 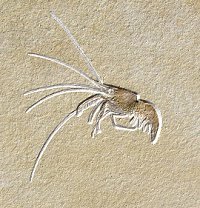 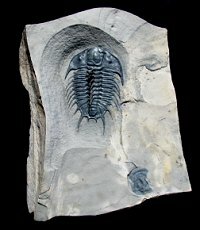 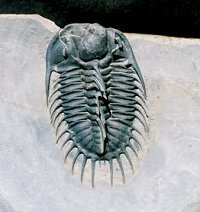 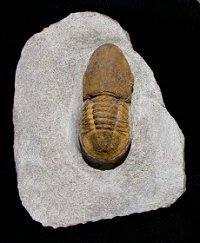 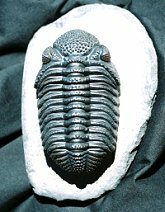 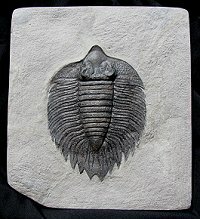 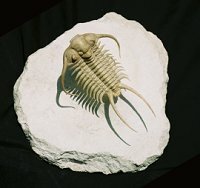 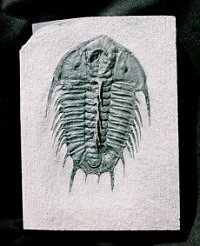 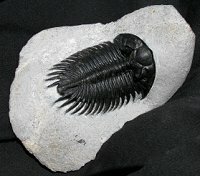 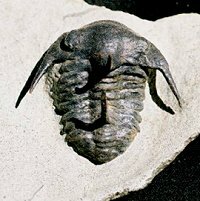 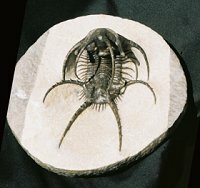 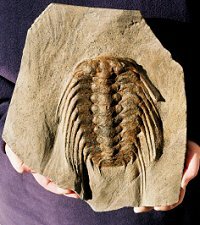 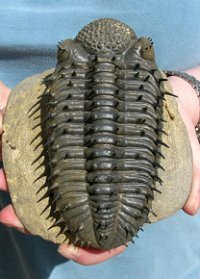 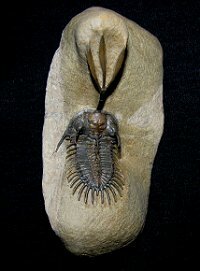 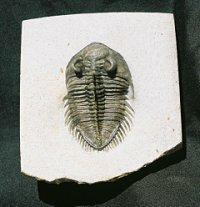 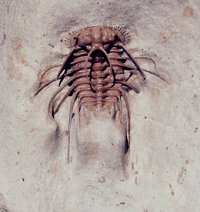 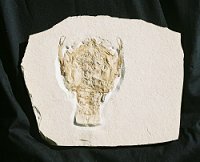 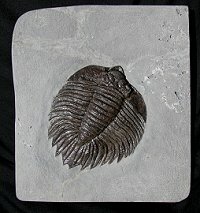 Bizarre Walliserops Trident Trilobite - A Real One! 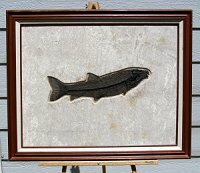 Fish for Dinner! 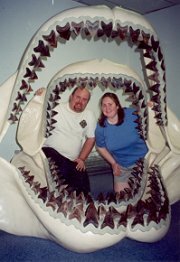 TWO Fish in a Large Fish's Belly! 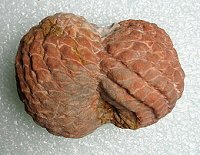 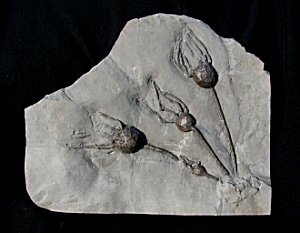 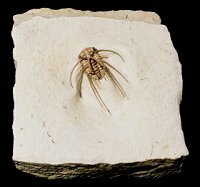 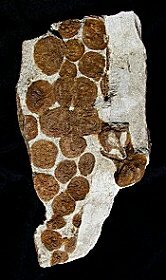 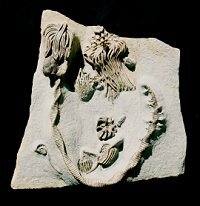 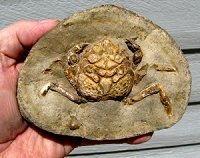 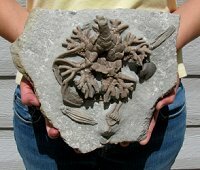 Ultra Rare Actinopeltis/Diacalymene in Concretion! 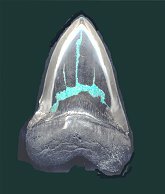 28 Euryeschatia Edrios Attached to Conulariid! 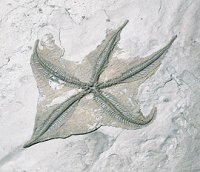 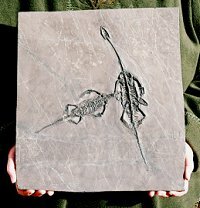 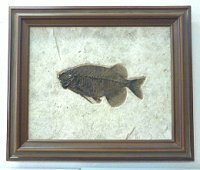 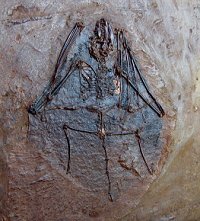 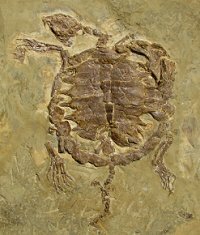 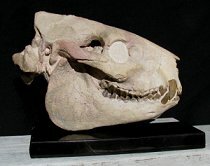 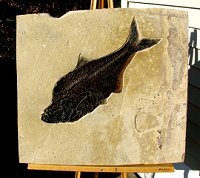 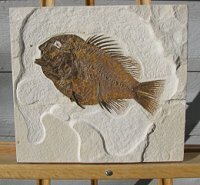 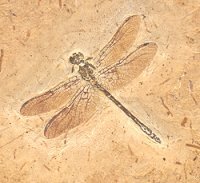 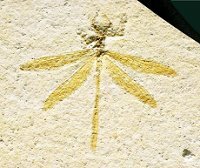 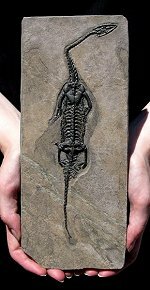 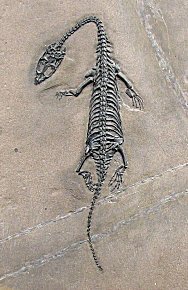 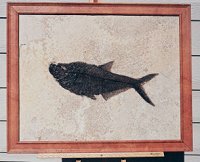 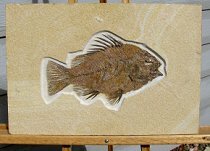 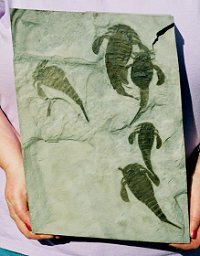 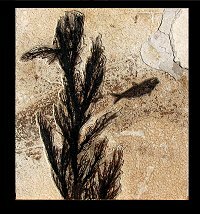 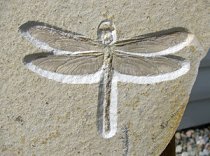 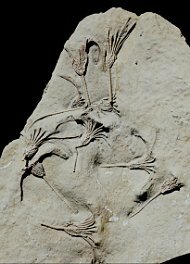 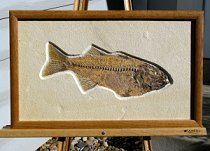 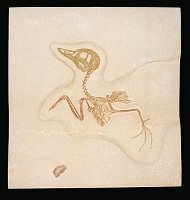 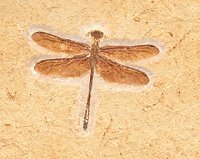 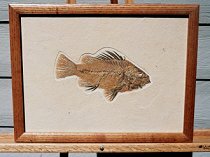 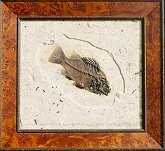 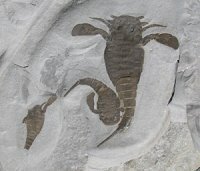 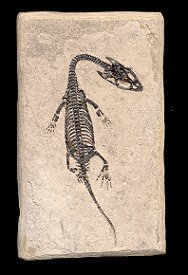 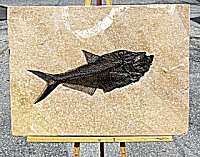 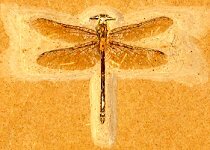 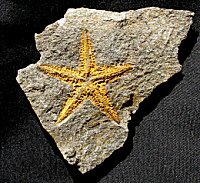 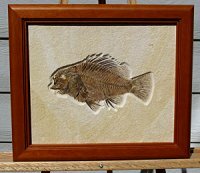 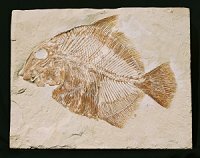 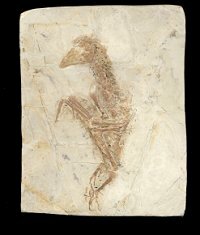 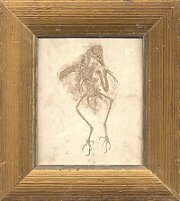 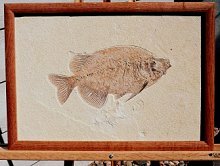 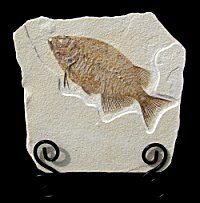 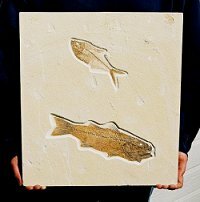 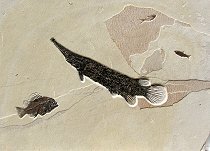 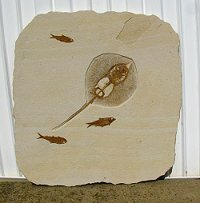 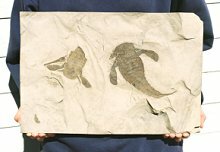 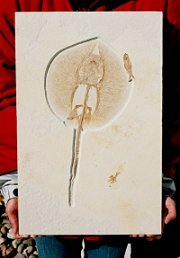 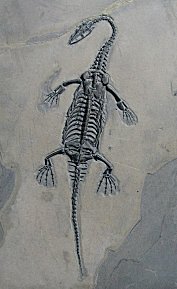 Amazing Fish Fossil from Germany- Incredible Detail! 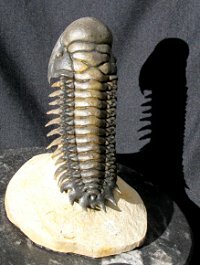 HUGE 14 Inch Isotelus with Mouthplate - WOW! 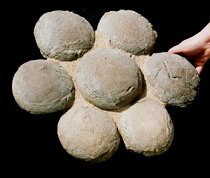 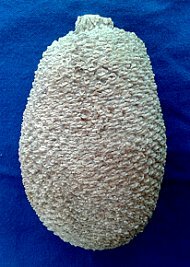 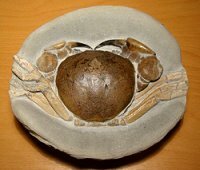 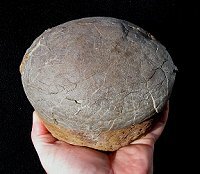 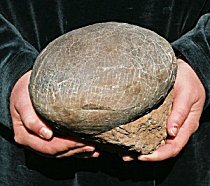 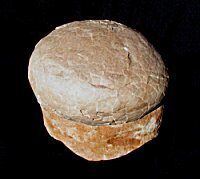 Top Quality Dinosaur Egg Nest - Great Eggshell! 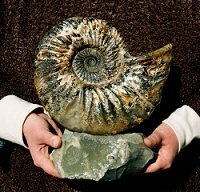 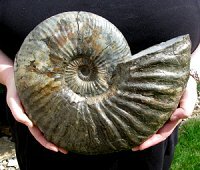 Killer Deschaesites Ammonite - Almost a Foot Long! 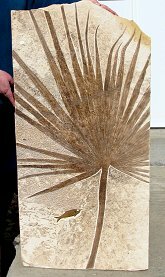 Beautiful, Large Palm Frond - Spectacular Display!! 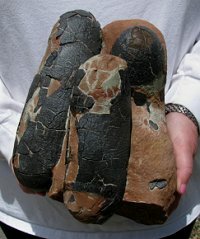 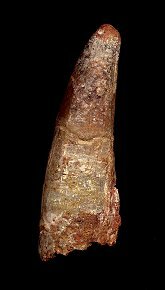 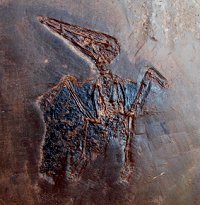 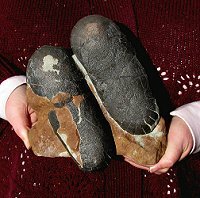 Spectacular Fossil Cone from Argentina- New Species! 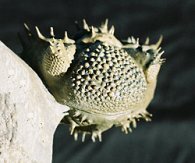 Extremely Detailed Drotops - Pustulose Exoskeleton! 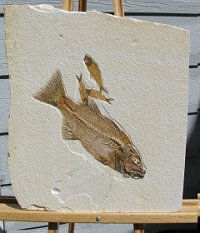 Fish for Lunch! 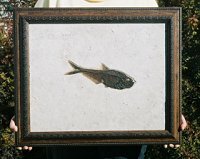 Large Fish in a Larger Fish's Belly! 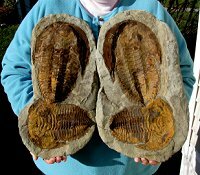 Huge Split Pair Nautilus - Top Quality and Striking! 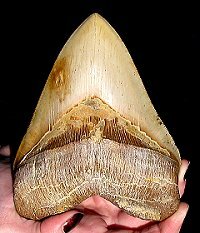 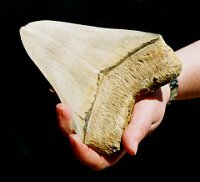 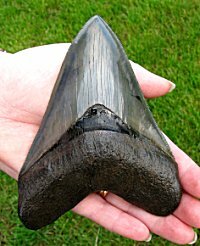 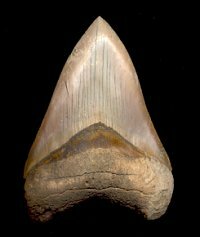 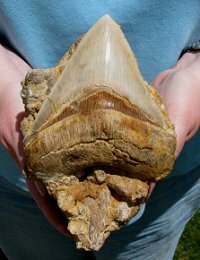 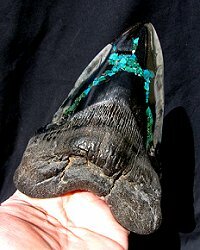 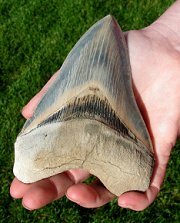 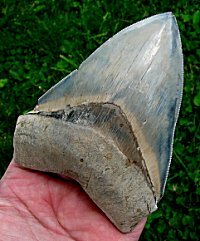 HUGE Chilean Megalodon Shark Tooth- A KILLER! 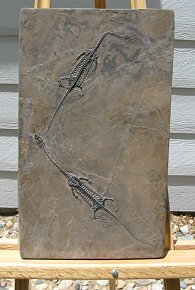 Incredible Plate with 36 Fossil Fish - 6 Feet Long! 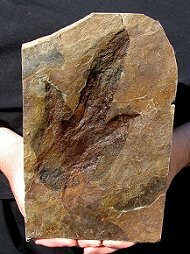 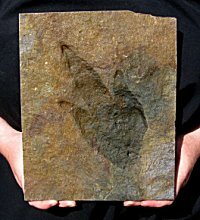 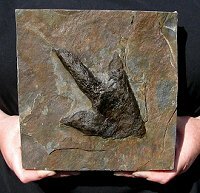 Very Collectible Anomalocaris Claw - British Columbia! 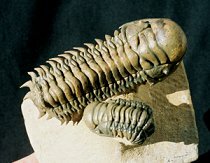 HUGE Olenellus getzi - Over SIX Inches Long! 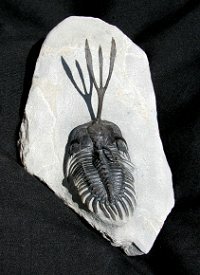 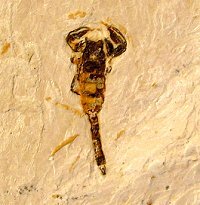 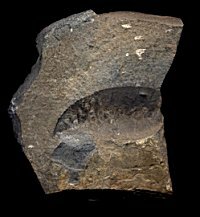 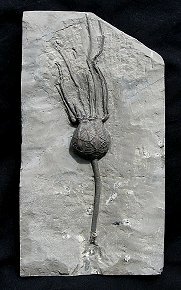 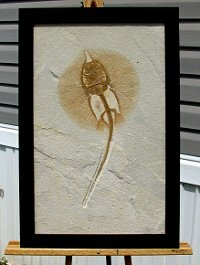 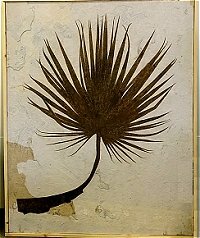 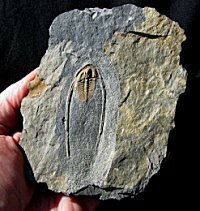 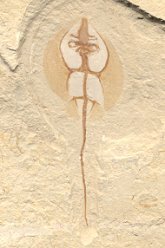 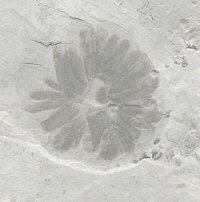 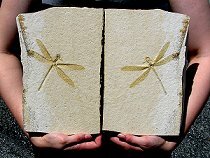 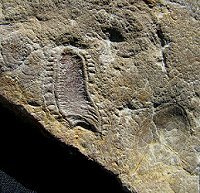 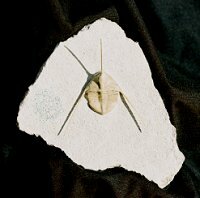 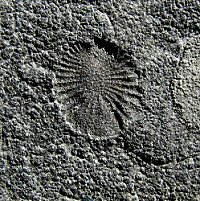 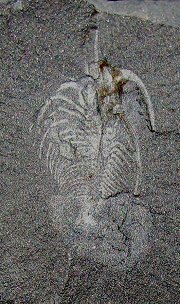 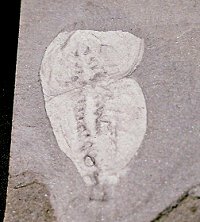 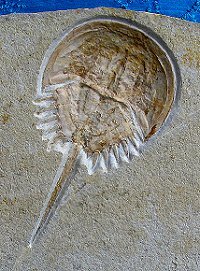 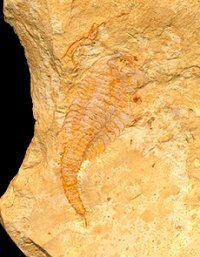 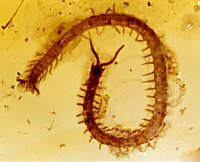 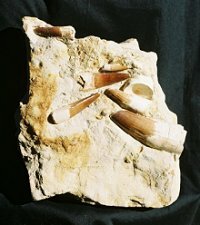 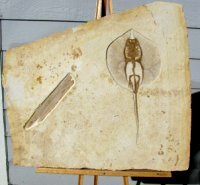 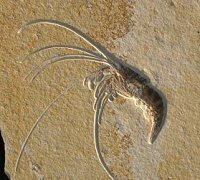 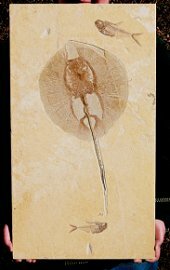 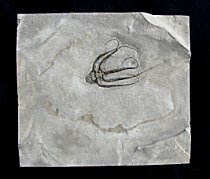 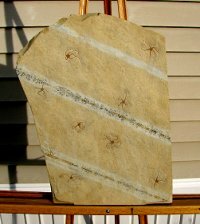 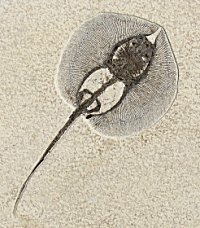 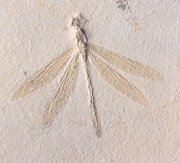 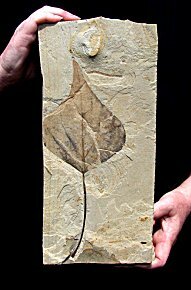 HUGE Burgess Shale Sidneyia inexpectans - RARE! 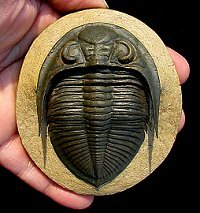 Top Quality Gabriellus Trilobite - Screamin' Rare! 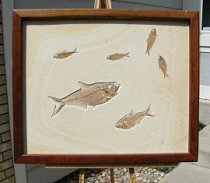 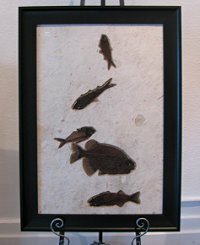 Four Cool Fish in Nice Frame - Three Different Types! 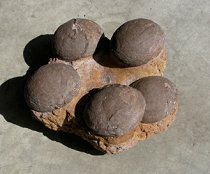 Incredible Plate of St. Louis Urchins - Two Types! 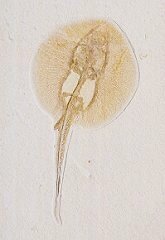 EIGHT Ameropiltonia on One Plate - Most Ever! 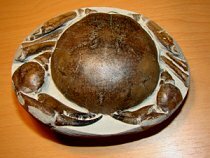 Spectacular Tumidocarcinus giganteus - Huge Crab! 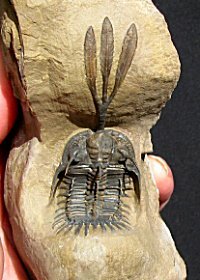 Very Large and Detailed Saharops - Rare Type! 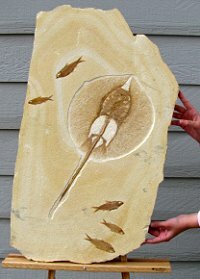 Incredible Plate with 65 Fossil Fish - One is Huge! 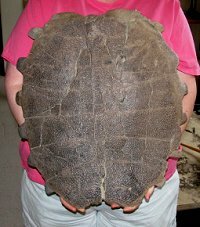 HUGE, 10-Inch Priscacara - Ready for Framing! 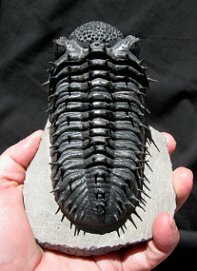 Huge Spiny Psychopyge - OVER SIX INCHES LONG! 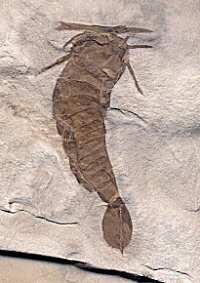 Top Quality Quadrops flexuosa Prepared in 1996! 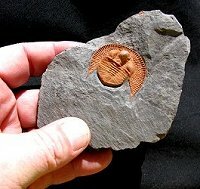 Fabulous Undescribed Trilobite - Saharops-type? 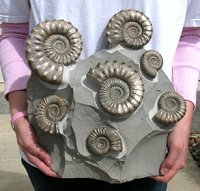 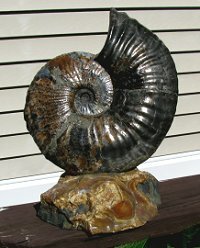 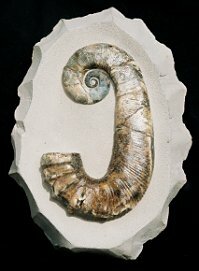 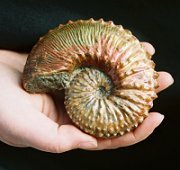 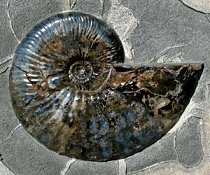 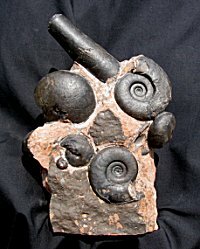 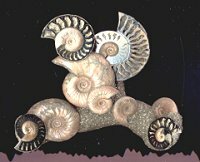 Displayable Deschaesites Ammonite - 11+ Inches Long! 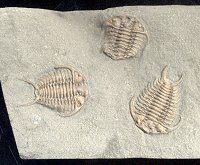 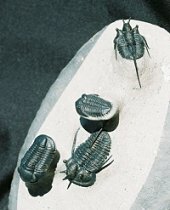 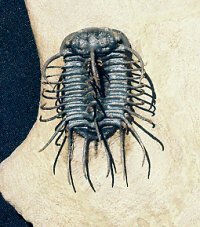 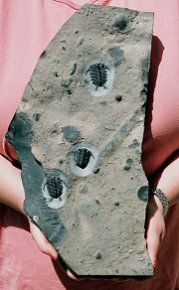 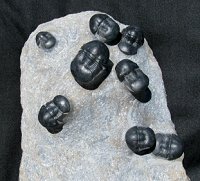 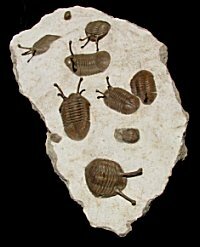 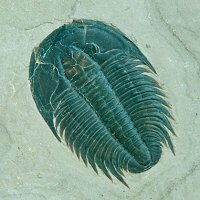 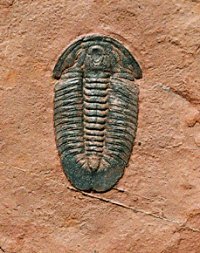 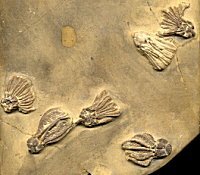 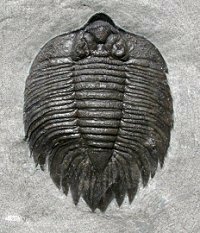 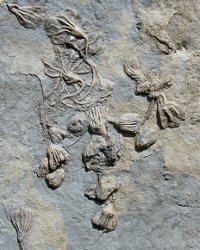 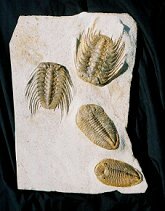 Extremely Rare Illaenus Multiple - NINE Trilobites! 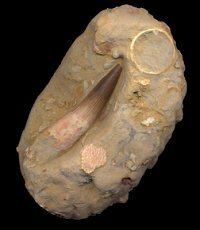 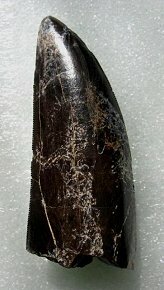 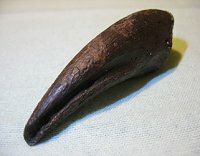 Great Tyrannosaurus rex Tooth - Over THREE Inches! 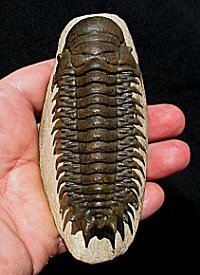 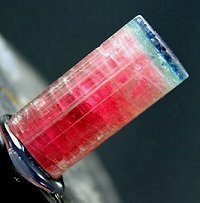 Top Quality Psychopyge - Over Five Inches Long! 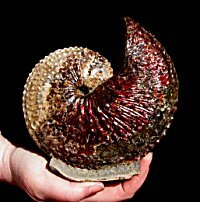 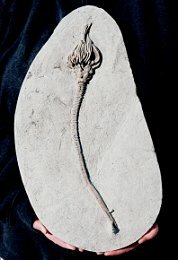 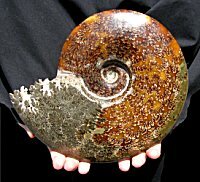 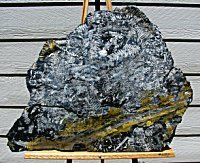 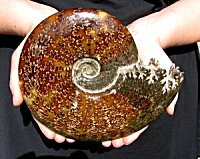 HUGE, Displayable Deschaesites Ammonite - 11" Long! 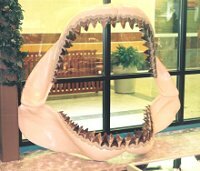 SIX Foot Wide Carcharocles megalodon Shark Jaw! 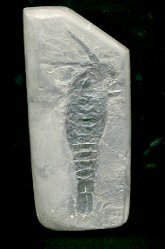 Displayable Deschaesites imitator - Eight Inches Long! 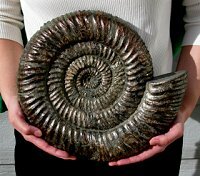 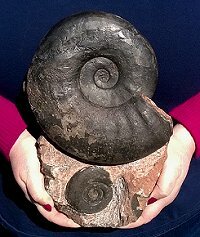 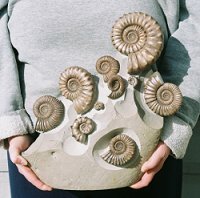 Huge Speetoniceras Ammonite - Museum Display! 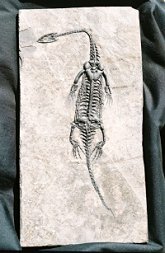 Huge Keichousaurus with Death Injury - Broken Neck! 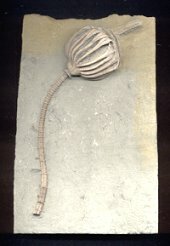 One of the Largest Dicranurus monstrosus Ever Found! 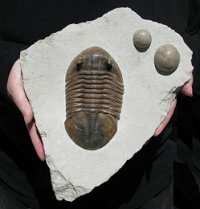 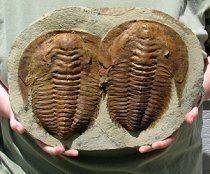 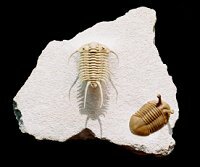 Incredible Trilobite Mass Mortality Plate - Two Types! 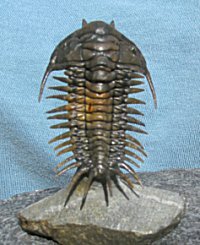 Huge Spiny Psychopyge - SIX INCHES LONG! 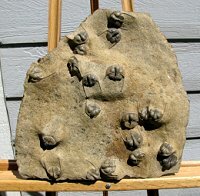 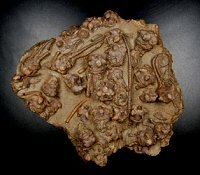 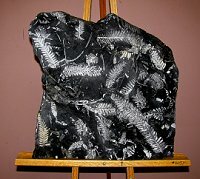 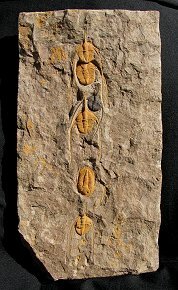 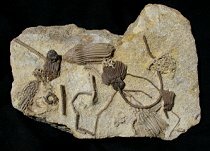 Huge Crinoid Plate - SEVEN Corkscrew Platycrinites! 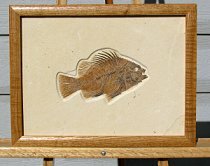 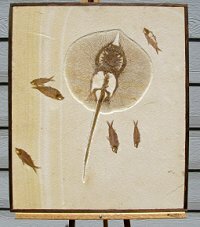 Large, Top Quality Priscacara - Ready for Framing! 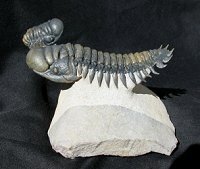 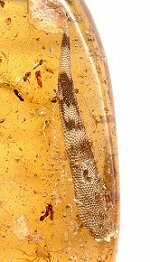 HUGE Olenellus gilberti - Over Four Inches Long! 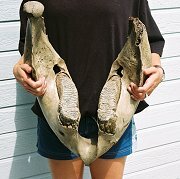 Entire Wooly Mammoth Lower Jaw with Teeth! 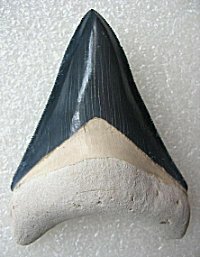 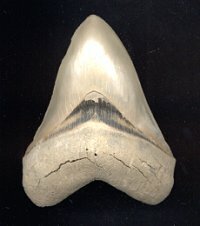 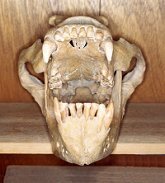 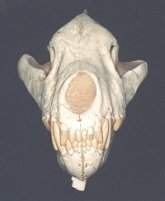 Carcharocles megalodon Jaw - Real Fossil Teeth! 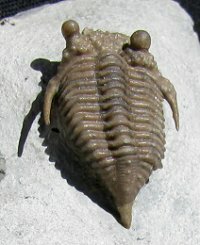 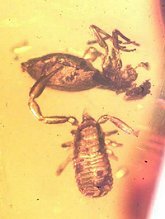 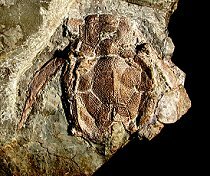 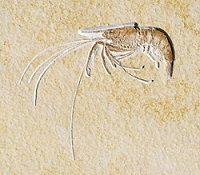 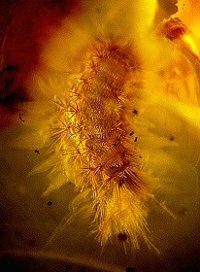 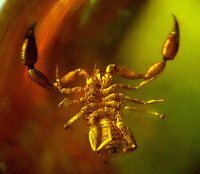 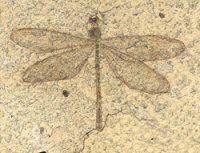 Acanthopyge sp. 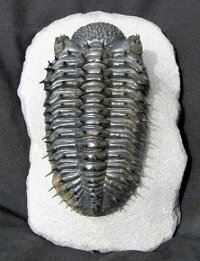 and Phacops new sp. 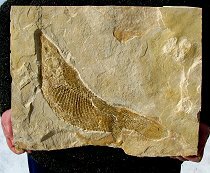 Rare Fossil Gar - Over 20 Inches Long!